John far exceeded all expectations for the virtual research capability he designed, led, and delivered for P&G; he attributes a lot of that success to the partnerships he formed to provide key technology and service elements. FS-VR has been formed around those very same partnerships. Today he offers his full network and their unparalleled capability to deliver winning at the “First Moment of Truth”. Make FMOT a key strategy for your business strategy. Full Scale Virtual Research (FS-VR) brings a full service research capability to guide you to winning at the shelf. 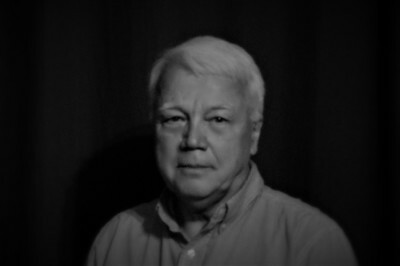 Co-founder, and CEO John Milby, has 30+ years of experience developing products and packaging. His accomplishments range from identifying a new product entry that achieved double digit market share in the first year, to identifying a patented packaging improvement that achieved double digit volume growth for a billion dollar brand.